Protecting personal information is important. It is extremely important in the online world. Identity theft is a real problem. Thieves who steal information often gather it easily from unsuspecting victims who willingly give out personal information to the wrong person or those who give out the information unwillingly but didn’t have their information protected. Identity theft might become an even bigger problem with the announcements that were made at the White House’s “Datapalooza” event. “Datapalooza” is an ambitious new agenda that has been outlined by President Obama to combat rising college costs and to make college more affordable for American families. It was a meeting of policy leaders and innovators exploring how open government data could help the education system in the United States. Part of the plan includes using technology for tools, services, and apps to help students evaluate and select colleges. Apps will be used to help students access information about colleges including statistical data, program data, and form data (i.e. FAFSA). Third party apps are also being considered for integration into the U.S. Department of Education’s financial aid toolkits. These applications should be viewed skeptically by students. If the apps do not have the proper protections and encryptions against hack attacks then hackers might have “datapalooza” with student’s personal information. Identity theft is a real concern with the potential data that would need to be stored online to use the governments’ apps. The White House announced at “Datapalooza” that Americans will now be able to download their tax returns directly from the IRS’ new service Get Transcript. 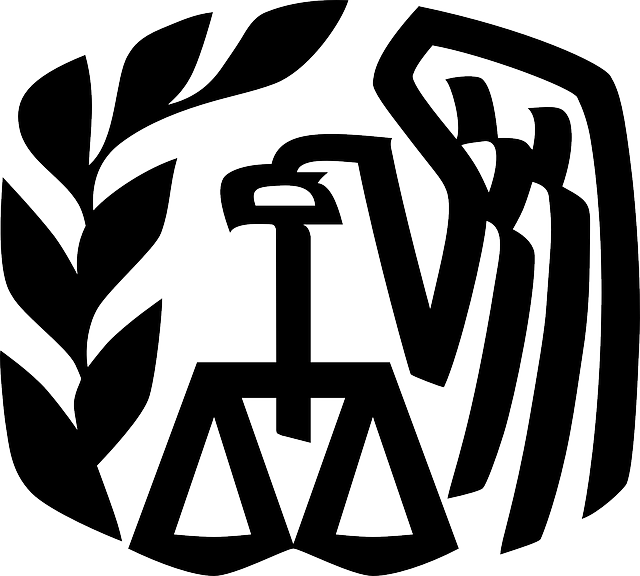 Tax information is not easily accessible and for good reason. Tax papers have very personal information on them including names, birthdates, social security numbers, and wage information. To obtain tax information before one would have to fill out a questionnaire, send it back and wait 5-10 business days for physical forms to arrive. Get Transcript makes it much easier for people to download their tax information instead of waiting to get the physical forms. But it also means that much more personal information is at risk of being stolen. Most of us have already filed our federal income tax return, but a lot of us still have questions: namely, where’s my refund? While you may be waiting not so patiently for your income tax return this year and you may have even filed online, thieves know this and are eager to take advantage of an opportunity to scam unsuspecting taxpayers. Don’t be surprised if sophisticated phishing scams show up in your email inbox in the guise of an official communication from the IRS.